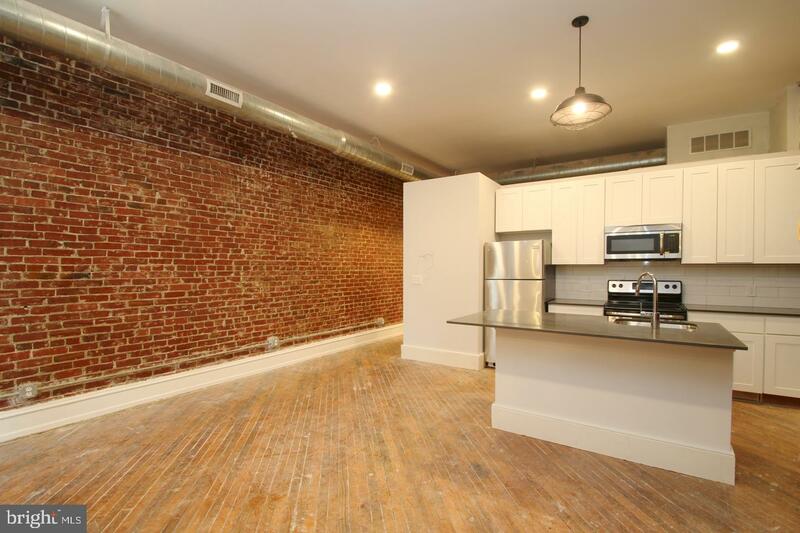 Available 5/15/2019, Large 1 bedroom loft apartment with central air on Richmond street. 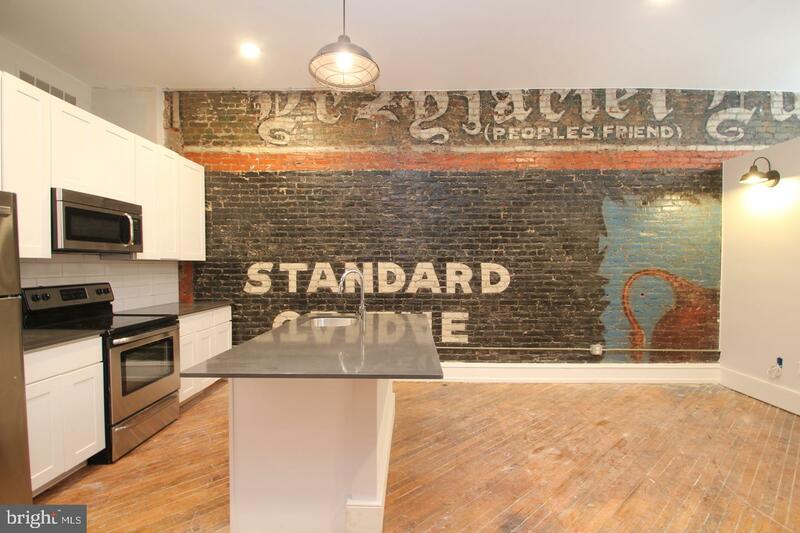 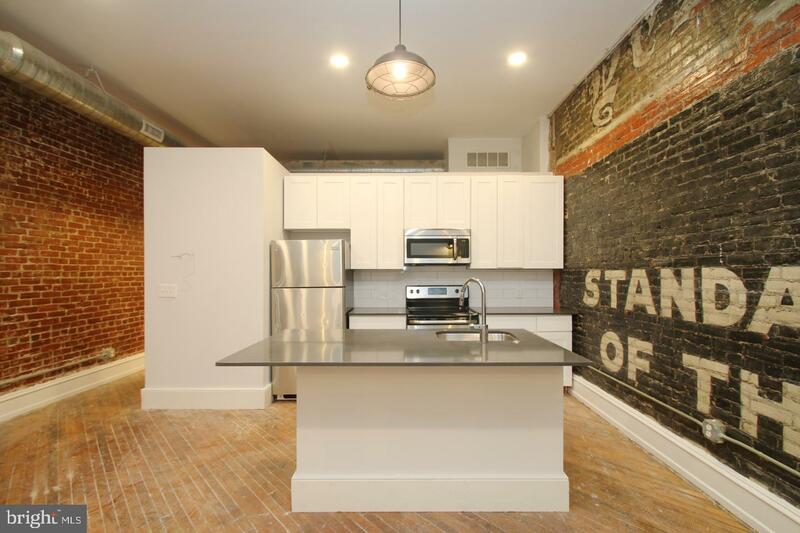 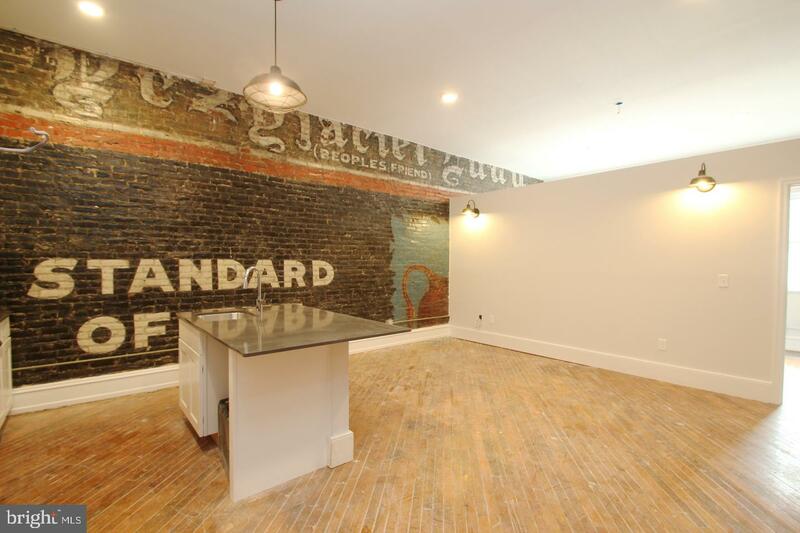 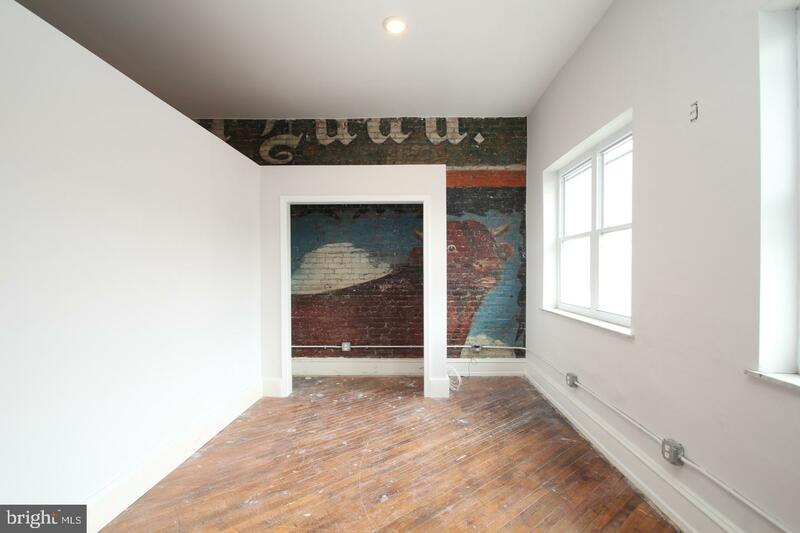 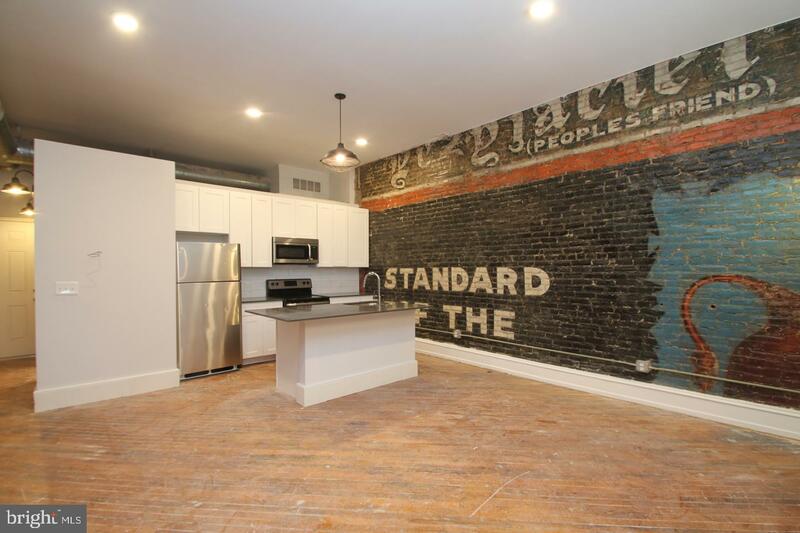 This space boasts 12 foot ceilings and a historic Ghost Painting on the exposed brick wall. 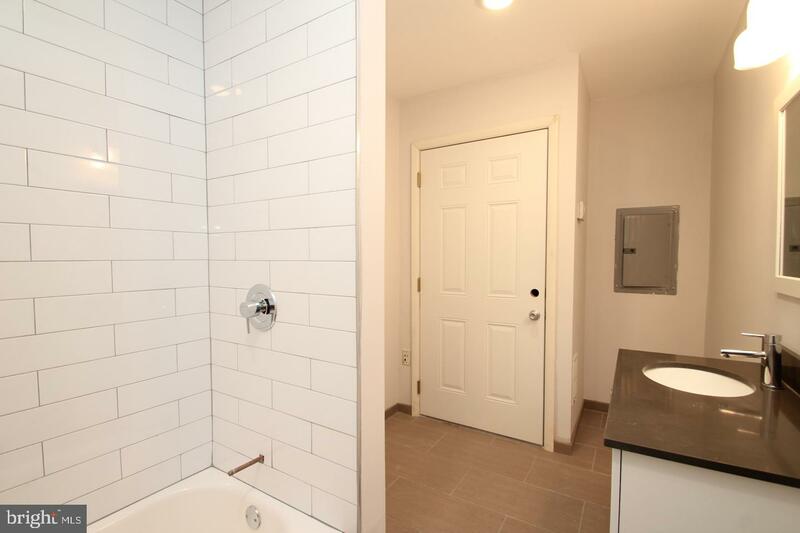 Freshly refinished hardwood floors, open eat-in kitchen and bar with full SS appliances(dishwasher and garbage disposal included). 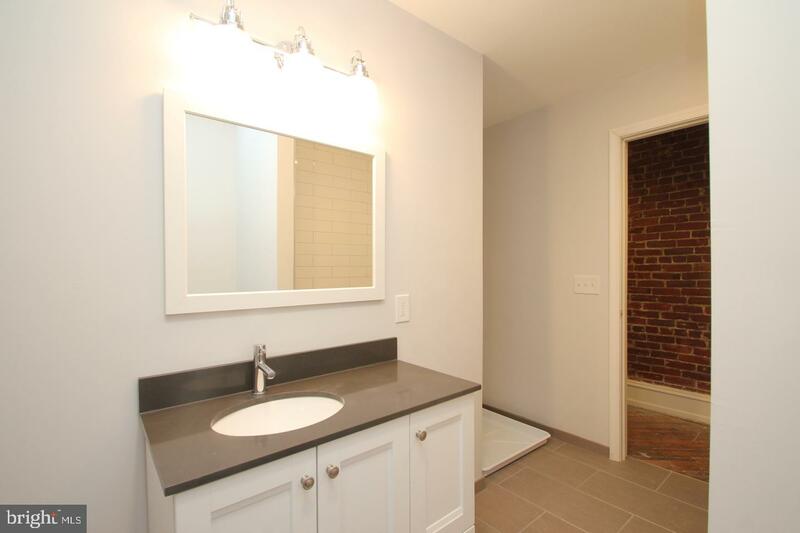 The Spacious bathroom includes stackable washer and dryer and classic subway tile bath. 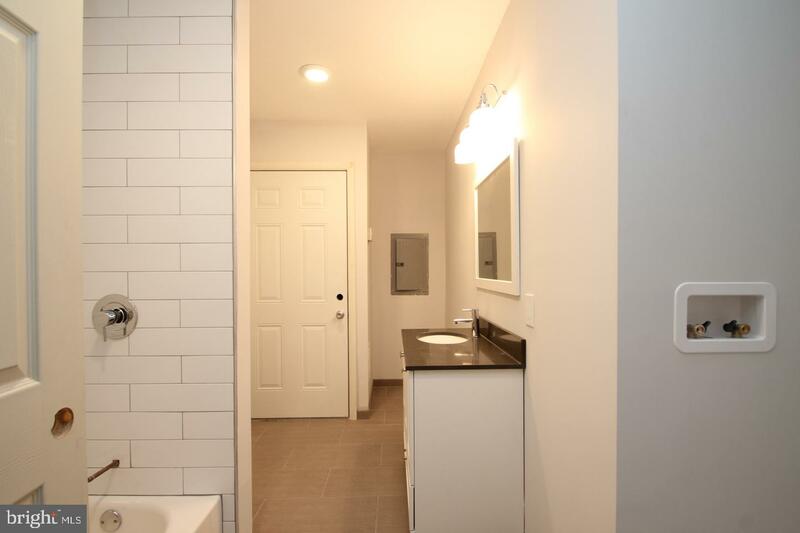 Parking is available for $100 monthly. 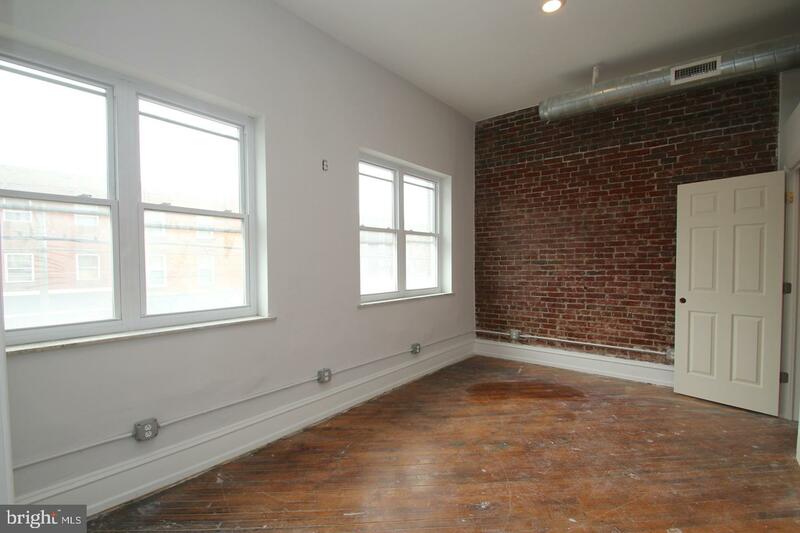 Conveniently located in Port Richmond's commercial corridor. 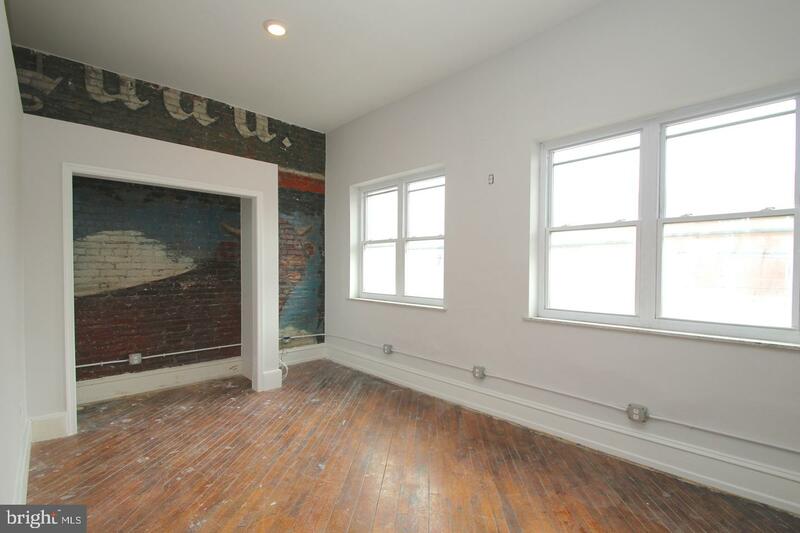 Close to public transportation, Riverwards cafe and many other shops and businesses. 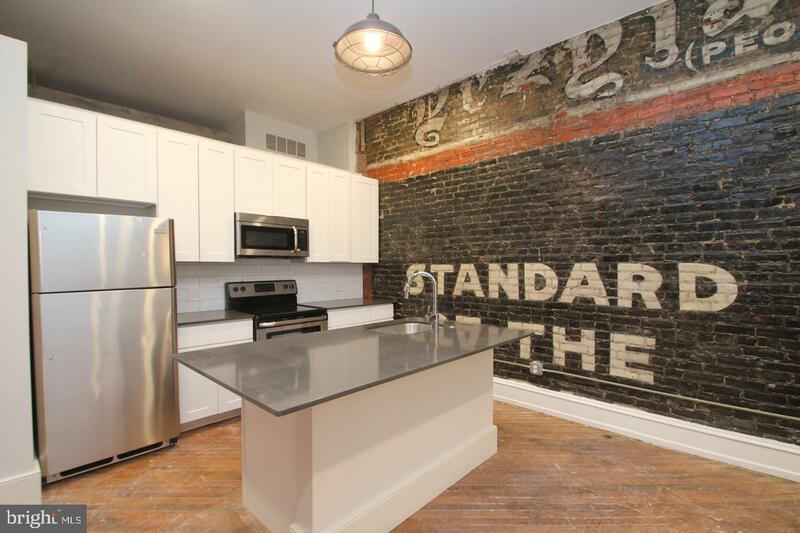 This section of Richmond Street is a prime part of the renaissance of the Riverwards.